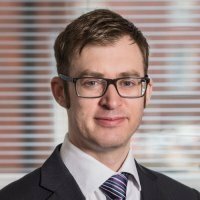 Paul is CPI qualified and has passed JIE examinations in Liquidations and Personal Insolvency. Since beginning his professional career in 2003, he has been managing personal insolvency cases, and working with distressed sole traders and partnerships. Recently, Paul has worked on a number of Liquidation appointments involving small to medium firms. Paul joined Begbies Traynor in 2016 as a corporate insolvency manager, specialising in small to medium size liquidations and administrations. He joins from McAlister & Co. where he managed new instructions, investigations and developing their brand.